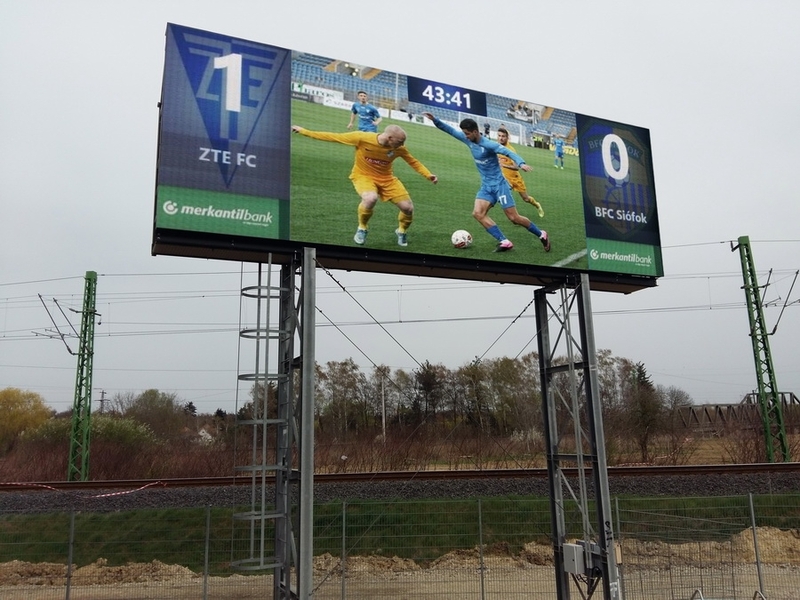 Colosseo, in collaboration with its Hungarian local partner, is announcing its first installation in Hungary at the ZTE Arena, a football stadium with a capacity of 14.000 seats and home venue of football club Zalaegerszegi TE FC. 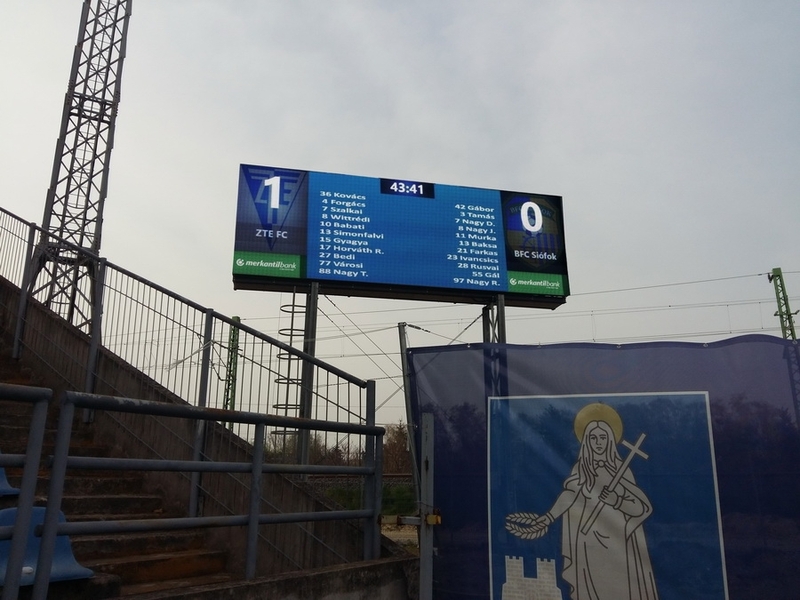 The club’s decision to modernize its venue resulted in a brand new, custom designed LED screen with 8,6m x 2,9m dimensions using SMD 12 mm pixel pitch technology with implemented telemetry system for easy diagnostics. All multimedia content for the screen is managed and controlled by miniDIRECTOR – a live production video switcher with up to 4 HD SDI inputs , 4 instant replay channels and playout for advertising built in. Timekeeping and scoring is integrated as well. Colosseo also provided full A/V infrastructure with all necessary cabling, including its installation and integration.